Antiques & Estate Sellers can handle the liquidation of your estate by running an on-site estate sale. We are experienced in pricing your items to get you the most money for your property. We will tailor our services to fit your needs. We handle all aspects of the estate sale, including organization, set-up, pricing, merchandising, advertising and hosting the actual sale. We have years of experience with antiques, collectibles and household furnishings and pride ourselves on being a full-service liquidation company. 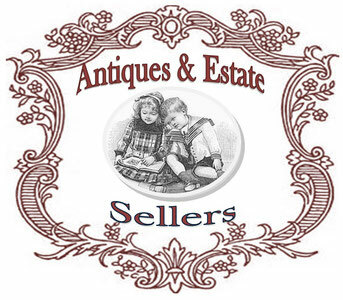 Antiques & Estate Sellers will meet with you to evaluate your estate. We always provide free consultation without any hidden fees or obligation to use our company.